From 1942 to 1945, the factory workers of the Whitman candy empire in Philadelphia helped ship well over 6 million pounds of free chocolate to soldiers stationed overseas. Tucked inside their Whitman’s Sampler boxes—a rectangular package of assorted chocolate treats—were handwritten notes of support from the women working the factory’s conveyor belts. To get a stash of candy was one thing, but to know someone back home was wishing you well was another. When the soldiers returned home and caught sight of the familiar cross-stitched packaging, a sale was almost guaranteed. 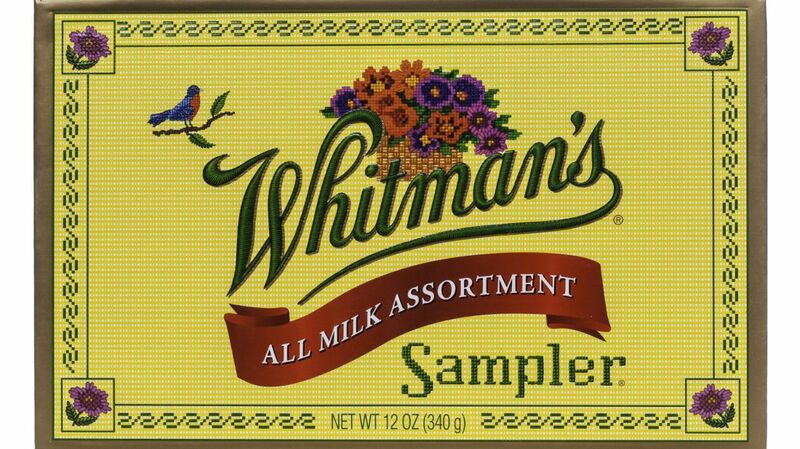 Patriotism was just one of the ways the Whitman’s Sampler became virtually as iconic a candy presence as the Hershey bar. From its debut in 1912, the Sampler has been the leading candy gift item, taking up residence on tables during the holidays, on Valentine’s Day, and on virtually any occasion that could use a stash of coconut or cherries dripping in chocolate. And thanks to some very deliberate marketing, that’s no accident. Whether consumers were amused by the double meaning or not, Whitman’s Sampler quickly became the company’s signature product. The boxes were wrapped in cellophane, a means of keeping the treats fresh that also made for a distinctive store presence. (For years, Whitman’s was the largest user of cellophane in America.) In 1945, the company developed a “French edge,” extending the lines of the cover and bottom outside the lines of the box. Thanks to its unique packaging and wartime support, Whitman’s was ubiquitous in stores. But the company didn’t stop there. Beginning in the 1950s, they struck deals with popular film stars of the era to endorse the candy in ads for The Saturday Evening Post. Actors like Jimmy Stewart, John Wayne, and Elizabeth Taylor were depicted with Whitman’s Samplers in hand. In exchange, the spots would plug whatever current movie the star wanted to promote. It was an ideal arrangement, and one that further embroidered Whitman’s into the American consciousness. In the ads, Whitman’s would play up the idea of gifting someone with the chocolates as a romantic gesture. “A Woman Never Forgets the Man Who Remembers,” read one slogan. 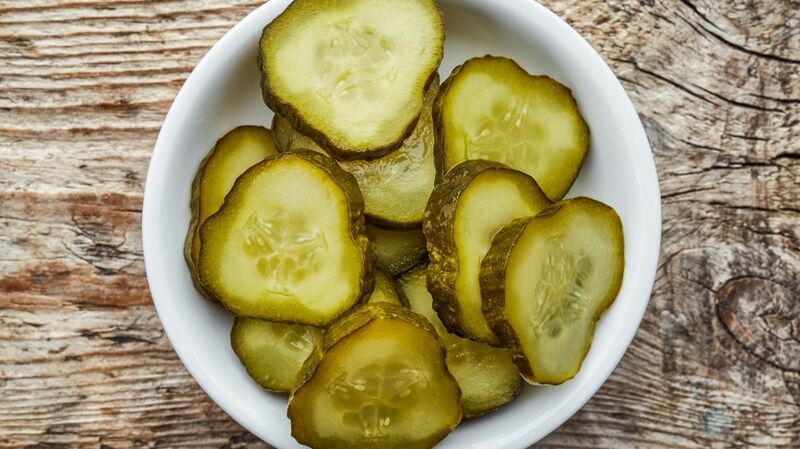 Whitman’s enthusiasts may have been enticed by the ads, but it was the product that impressed them. Unlike many boxed chocolates of the era, the company printed an index on the underside of the lid so people wouldn’t have to stick their fingers into the candy, or take a bite, to determine what was inside. While it comes in a variety of sizes and assortments, today the Sampler is largely unchanged from its 20th century roots. The company, now owned by Russell-Stover, has reported that roughly a billion boxes have been sold since 1912. It also seems more than deserving of its romantic reputation: Those wartime messages to troops resulted in many long-term friendships and more than a few marriages.